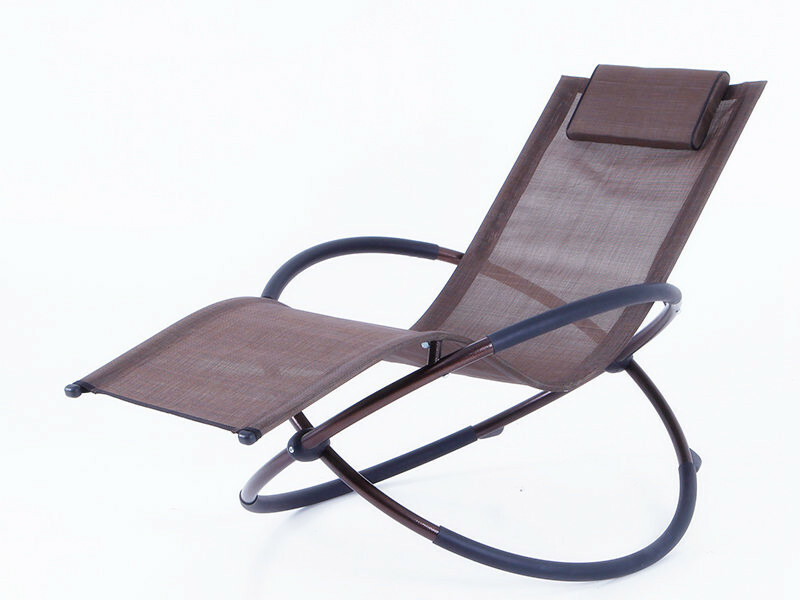 Reclining garden relaxer lounger chair, which is multi position in a traditional style. This recliner can be used as a sunbed due to it's range of positions and can be folded flat for easy storage so great for the garden or to use as a camping rocking chair. 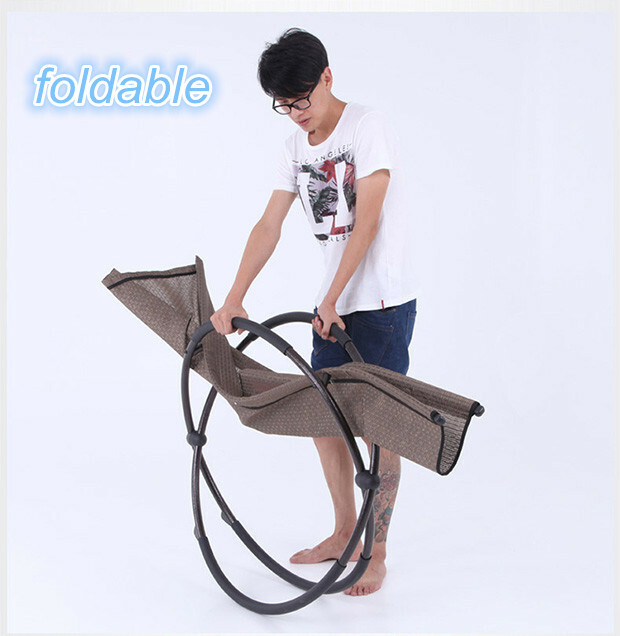 Looking for ideal Camping Rocking Chair Steel Frame Manufacturer & supplier ? We have a wide selection at great prices to help you get creative. All the Seaside Used Rocking Chair are quality guaranteed. 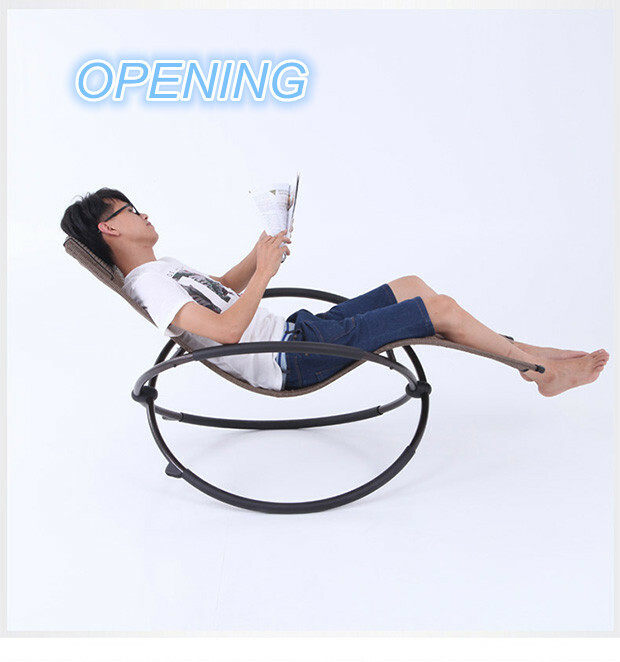 We are China Origin Factory of Pool Size Used Rocking Chair. If you have any question, please feel free to contact us.